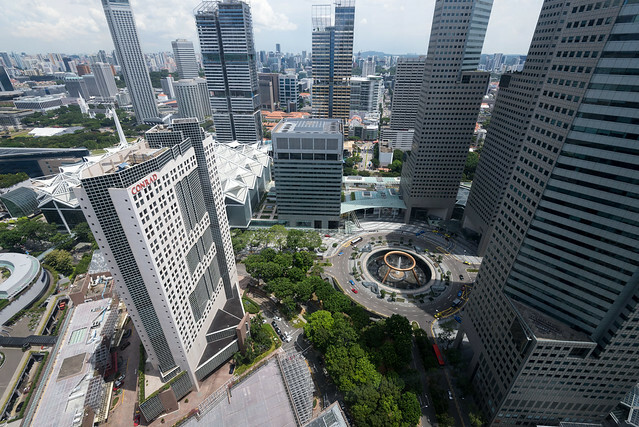 All you new-found Ophiuchus (Nov 30 - Dec 17 babies) have new reason to celebrate! I'm certainly considering this for my Jolie girl's birthday in December. 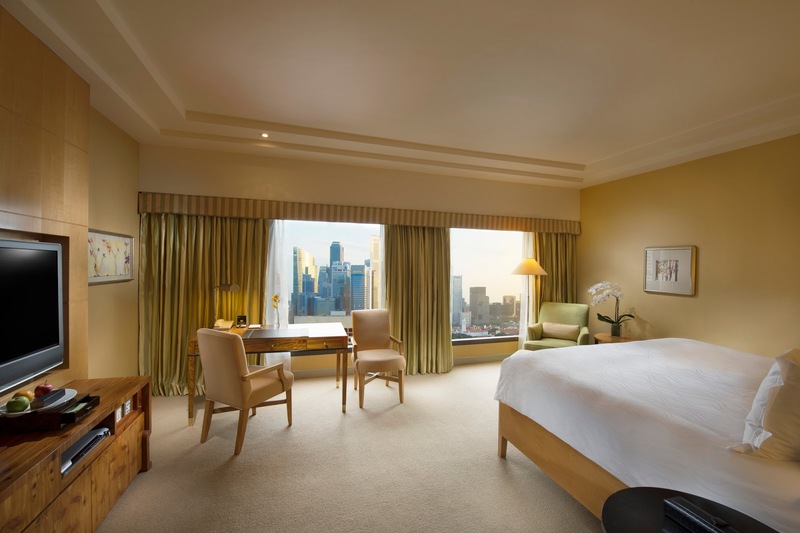 I realise we haven't stayed here before, although I love the Conrad Tokyo. 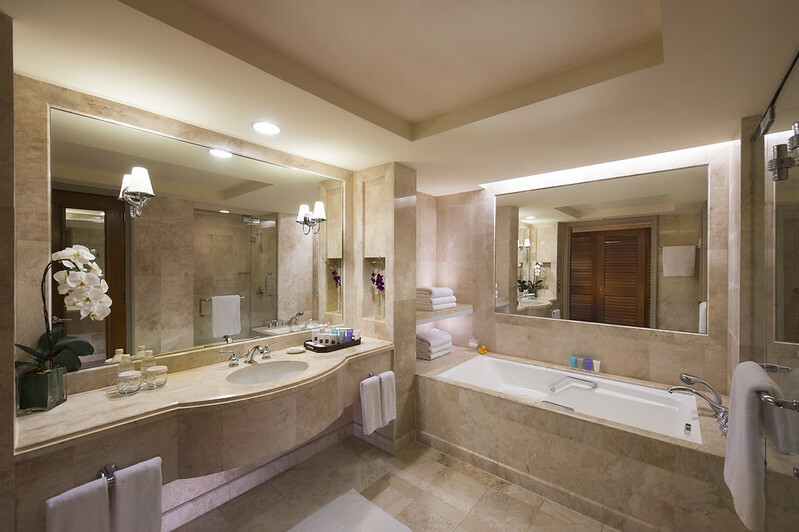 Just relaxing in the marble bathroom would be a treat. 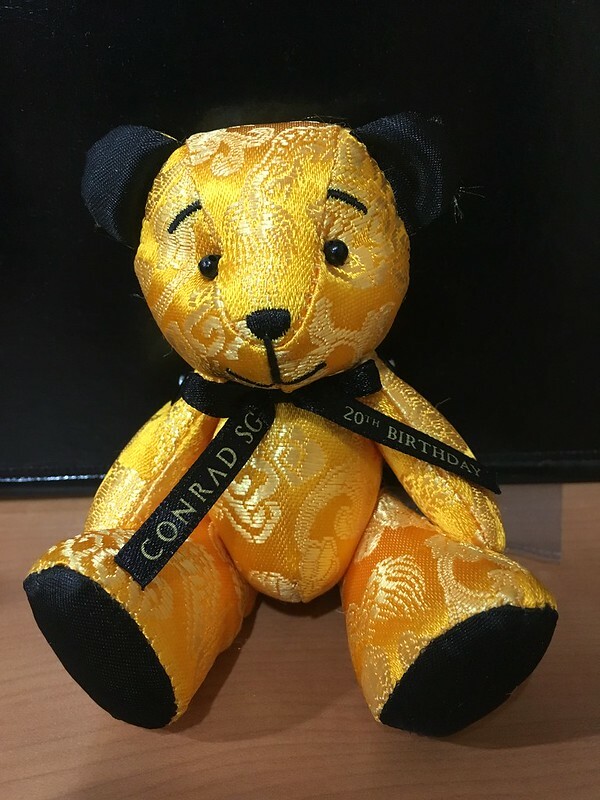 The package includes breakfast for two at Salon by the Pool as well as a limited edition memorabilia 20th Birthday Conrad Singapore bear (limited to one bear per room). 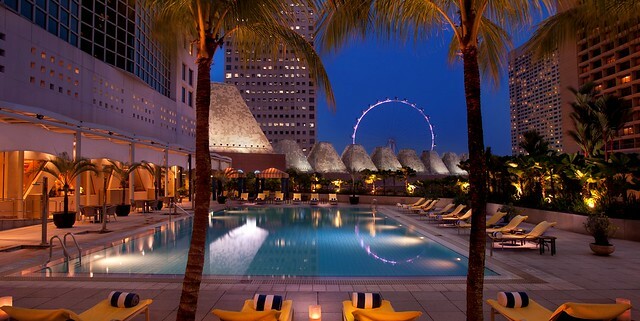 The Conrad Centennial is conveniently located in Marina Bay, adjacent to Suntec Singapore - Convention & Exhibition Centre, and a short distance from award-wining attractions such as Gardens by the Bay, the Singapore Flyer, The National Gallery Singapore, museums, as well as six shopping malls with over 1,000 shops and 400 restaurants. There's certainly plenty to do!